Thomas Alva Edison (1847–1931), the prolific inventor whose more than 1,000 patents included the light bulb and the gramophone, was born. Following his death on Oct. 18, 1931, his obituary appeared in The Times. 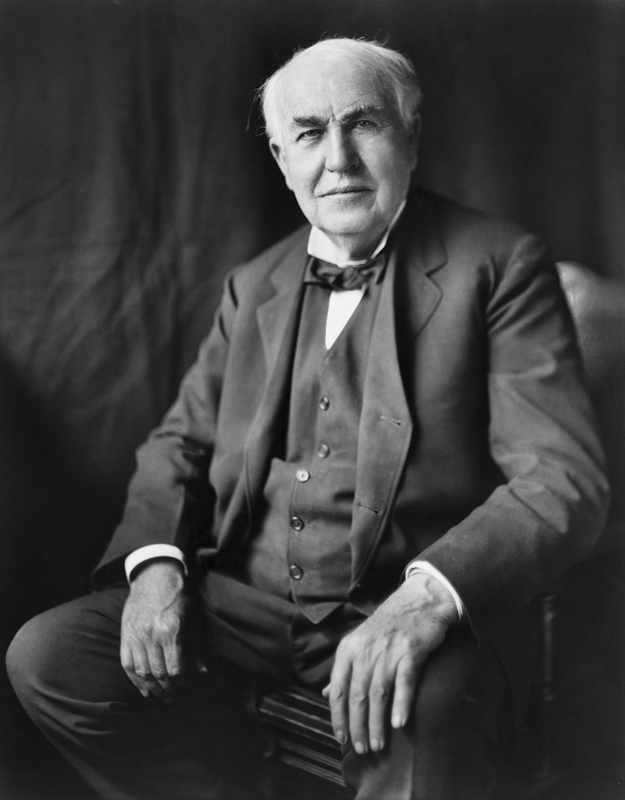 Thomas Alva Edison. Source: Wikipedia. Click to enlarge. Archie Comics #1. Source: Comic Book. Click to enlarge. 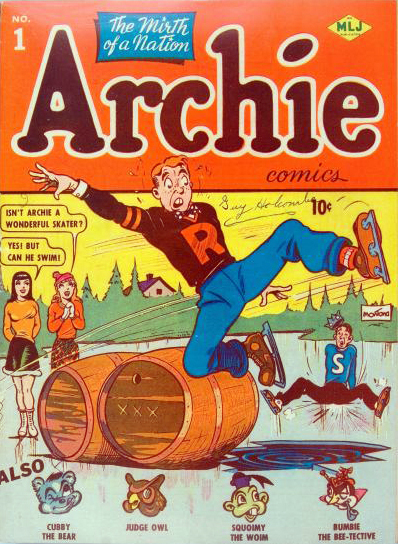 The comic is known for its many series featuring the fictional teenagers Archie Andrews, Betty Cooper, Veronica Lodge, Reggie Mantle, and Jughead Jones. The characters were created by publisher/editor John L. Goldwater, written by Vic Bloom, and drawn by Bob Montana. They were based in part on people met by Goldwater “in the Midwest” during his travels throughout the United States while looking for jobs and places to stay. A 75,000-watt light bulb is lit at the Rockefeller Center in New York, to commemorate the 75th anniversary of Thomas Edison’s first light bulb. You are currently reading On This Day: February 11 at IvyU.